Introduce you a new mech kit from Atom Vapes, called Sandman. 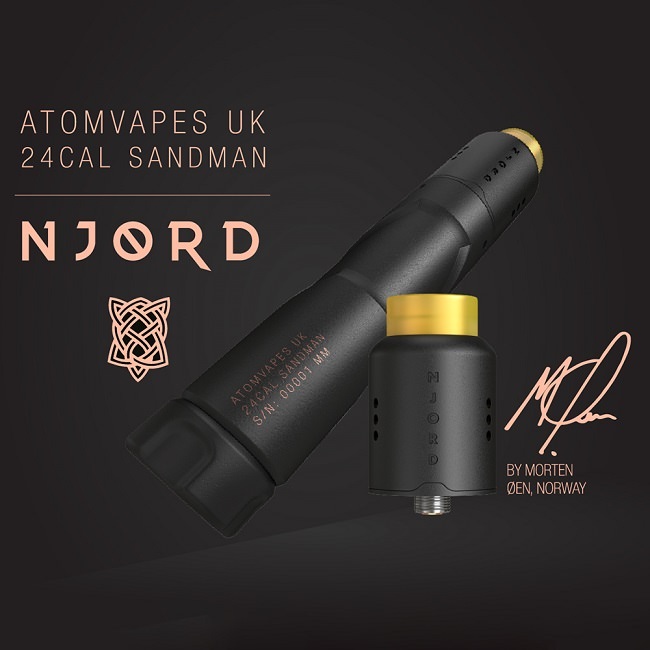 Designed by Morten Oen & Atomvapes, it’s a top-notch setup consisting of a Sandman Mech MOD and a Njord RDA. Ergonomically designed with the intention of finding the “Sweet Spot”, it’s super comfortable to grip and to use. 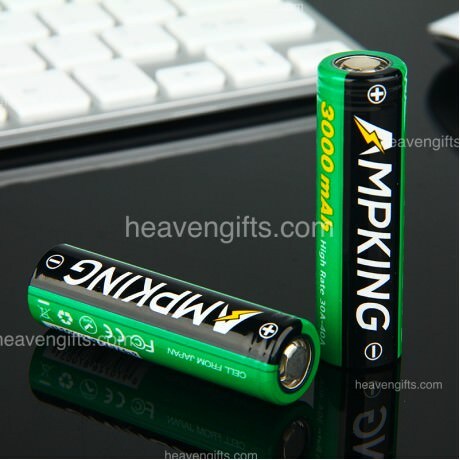 Powered by single 18650 battery, Sandman mech kit provides a strong output for cloud chasers. It features revolutionary Tricon firing system to ensure the optimal firing with minimal voltage loss. Besides, the special resin firing button can ease the pressure when firing. The paired Njord RDA is an innovative rebuildable tank with 24mm diameter. It adopts the unique two posts build deck for easy single vertical coil building. Along with triple angled airflow, integrated vertical coil system and innovative juice well design, it works perfectly with Sandman mech kit to bring you an amazing vaping experience with optimal flavor and endless clouds.